1. 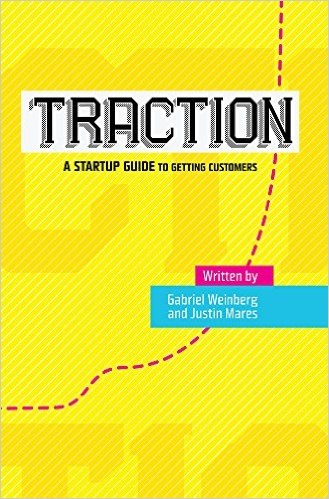 Traction: A Startup Guide to Getting Customers by Gabrial Weinberg and Justin Mares, 2014, S-curves Publishing. 2. 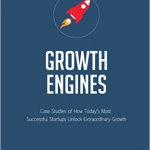 Startup Growth Engines: Case Studies on How Today’s Most Successful Startups Unlock Extraordinary Growth, Kindle Edition, June 2014 by Sean Ellis, Morgan Brown & the GrowthHackers.com team…. to be reviewed in my next post which is the 2nd half of this article. Starting Point: The ‘book’ I was looking for? 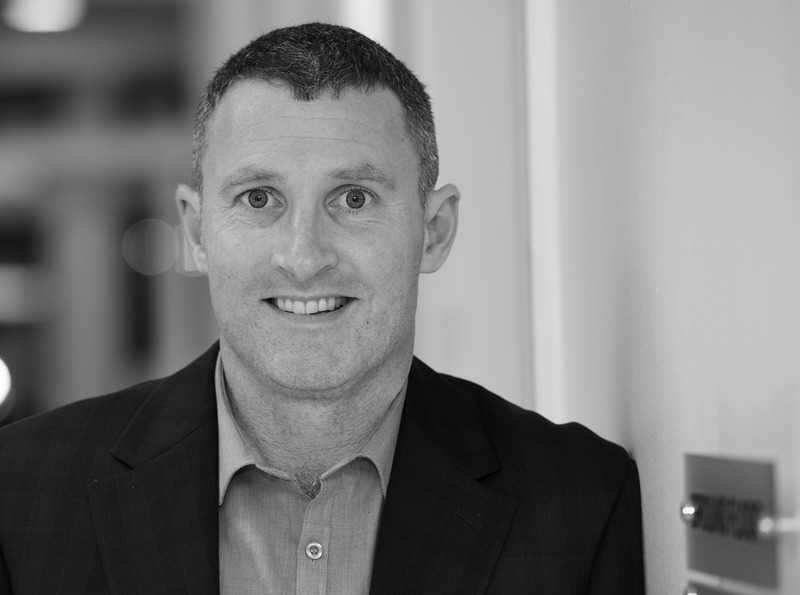 I provide business training to startups in Ireland on select topics such as Lean Startup, Business Models, Sales and Marketing, and Business Plans. For instance, I deliver a workshop for New Frontiers in DKIT called Lean Startup Marketing. I have a Masters in Marketing. So I was looking for books which address Marketing in a practical way within the context of the world of 2015 and growth oriented startups. 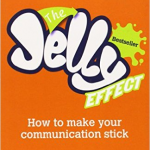 I definitely knew what I was not looking for – some marketing books can be too ‘waffly’ and others are just out of date. 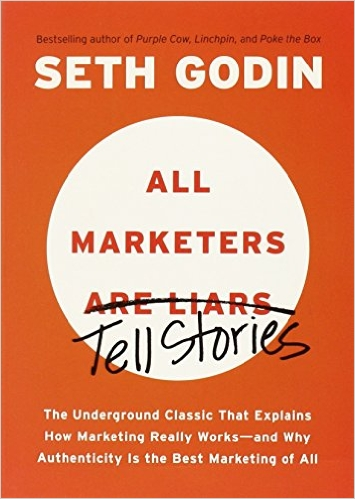 On the other hand others are timeless classics like the three I have included in the Gallery above: The Jelly Effect by Andy Bounds; All Marketers Are Liars Tell Stories by Seth Godin; and Made to Stick by Chip & Dan Heath. The Prologue explains that Traction is Powerful. Traction is a sign that something is working. If you charge for your product, it means customers are buying. If your product is free, it’s a growing userbase. Technical, market and team risks are easier to address with traction. Fundraising, hiring, press, partnerships and acquisitions are all easier with traction. 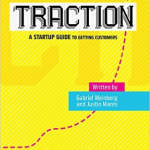 Traction is proof that your company is taking off. 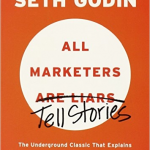 At one level, this book is a great starting point for entry level or novice marketers i.e. if the last time you studied marketing was in secondary school (and you have a faint recollection of the 4Ps) like most Software Engineers, Scientists, Accountants and Hairdressers that I meet. But at another level it also very beneficial for experienced business promoters who want to create a marketing roadmap … as outlined below when the book’s key concepts of The Bullseye Framework, Moving the Needle and Critical Path are discussed. The book has two major sections. 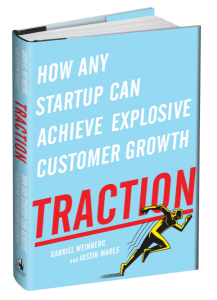 The majority of the book (chapters 6 to 24) is devoted to 19 customer acquisition tools, referred to as traction channels, as explained by experts in their field. It also gives examples of how the traction channels have been applied. 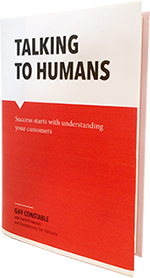 Using your companies engineering skills to build tools and resources that reach more people. Examples such as Hubspot who have created a free marketing review tool called Marketing Grader. I like the ‘no-nonsense’ definitions that open each chapter. Business Development is like sales with one key distinction: it is primarily focused on exchanging value through partnerships, whereas sales primarily focuses on exchanging dollars for a product. With Sales, your’re selling directly to a customer. With business development, you’re partnering to reach customers in ways that benefits both parties – and you need to understand why a potential partner might want to work with you. I was wondering how such a big topic could be covered in one chapter but in fairness it hit the key points including how to secure first customers; and designing an effective sales funnel where prospects enter at the top, leads are qualified, and deals are closed. To be honest I don’t know too much about Affiliate Programs so this chapter was a good introduction. A tactic that has been successful is to focus on new and untapped platforms, or new aspects of major platforms because there is less competition there. Other startup books suggest that marketing channels get saturated and therefore more expensive over time and less effective. They will fail to meet their end objective – to get the attention of the customer for your message at a cost that your business can afford. 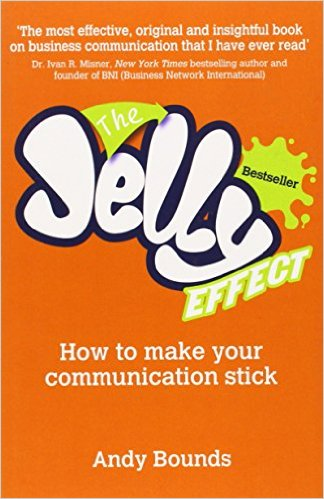 This book echoes that point and stresses that every channel will not work for every business – in any case you won’t have the time or resources to focus on all channels. As such the challenge is to select a small number of channels that you think will work for your business, product and market and test and exploit fully. This is referred to as Traction testing. Eventually a channel will mature and the marginal value from particular channels will decline over time. Before that point you should be ready to focus on another channel as a source for customers. 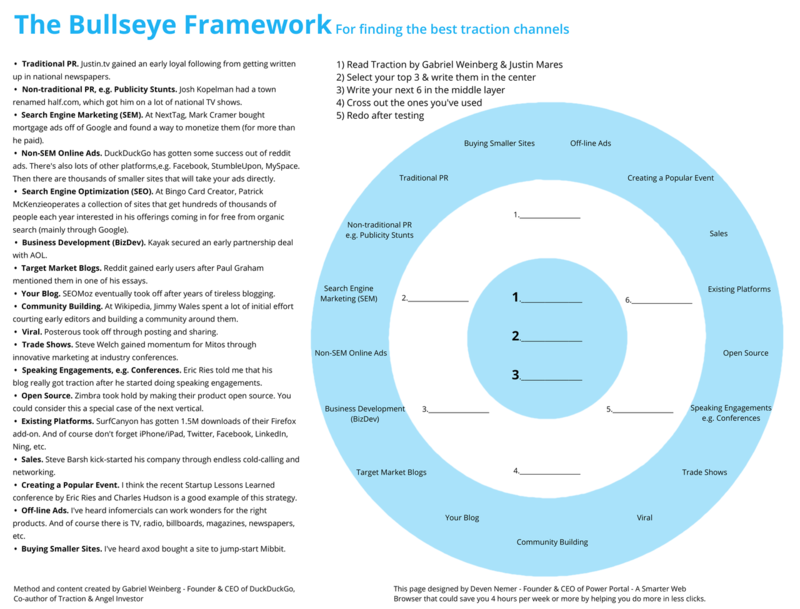 The first part of the book (chapters 1 to 5) outlines a system to figure out which channel to focus on- the Bullseye framework – and how to go about doing so – Moving the Needle and Critical Path. 1. The Brainstorm step: Identify how you would use each of the traction channels – one or two good idea per channel in true brainstorming fashion, not letting biases prevent ideas being put on the table. Agreeing where a channel lies requires evaluation of likely cost, success rates, time involved and volume of customers that could be acquired. [I would add another – the internal strengths of the team or access to professional help to manage the channel effectively]. 3. 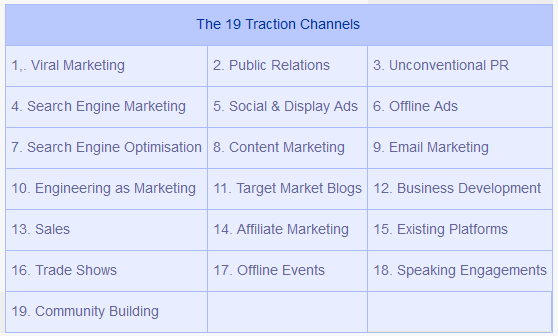 The Prioritize step: Identify the order of the traction channels to be tested – To get started you need three good ideas in Column A – the inner circle. 4. The Test step: is where you put the ideas into the real world. The goal of this step is to find out which of the traction channels in Column A is worth focusing on. Testing is fully discussed in Chapter 4. Tests should be designed to answer: how much it will cost to acquire customers through this channel, and how many customers are available via this channel. The author stresses to keep in mind that, when testing, you are not trying to get a lot of traction with a channel just yet. Instead, you are trying to determine if it’s a channel that could work for your startup. One small criticism I have of the book is the lack of visuals. Everyone likes models that illustrate concepts. But the internet is wonderful and a quick search found Templated.com.au which has a superb model for the Bullseye Framework. 5. The Focus step: If testing goes well, you should start directing your traction efforts towards the most promising channel. Your traction strategy should always be focused on moving the needle for your company. By moving the needle, we mean focusing on marketing activities that result in a measurable, significant impact on your company. It should be something that advances your user acquisition goals in a meaningful way, not something that would be a blip even if it worked. 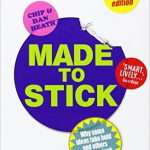 The book adds that traction and product development are of equal importance and should each get about half of your attention. To avoid having a product your early customers love but no clear way to get more traction, the authors stress that you should spend your time building product and testing traction channels in parallel. Which brings us neatly to Critical Path – Chapter 5 which opens by stating that Startups get pulled in lots of different directions. It poses the question: How do you decide what to work on? The answer lies in setting Traction goals and defining the absolutely necessary milestones on the way to achieve your traction goal. ☻ You should always have a traction goal you’re working towards. This could be 1,000 paying customers, 100 new daily users, or 10% of your market. ☻ Work backwards from goals to set and order your quantifiale milestones necessary to reach the Traction goals. The book suggests that a Mentor can help you to stay on your critical path. Mentors are operationally removed from the company, and so can give you a more objective perspective when you’re reassessing your traction goal. Additionally, the simple act of preparing to meet with your mentor(s) on a regular basis is a forcing function that compels you to think more critically. This is a really good book. It is very easy to read. There is a wealth of material as you can judge from this post which is fairly lengthy. I would fully recommend every startup founder to read this book. But I think that there is a gap. 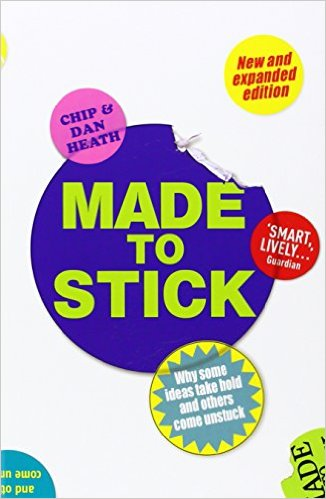 While the book does emphasise that you need to spend time on Traction during product development, it does not directly deal with Market Research. My experience is that market validation activity is paramount and directly linked to securing early reference customers. 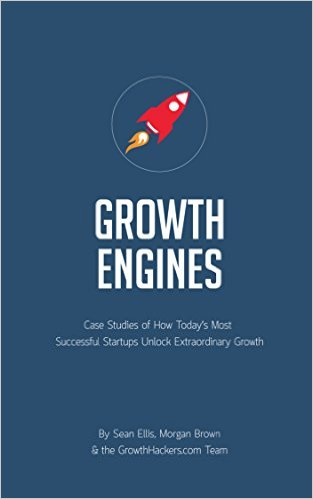 This article is getting long so I have decided to make it a two part post – I will post my review of Startup Growth Engines: Case Studies on How Today’s Most Successful Startups Unlock Extraordinary Growth in my next post. Thank you so much for the thoughtful review. I agree that you need to be talking to customers in phase I. We make the case a little more crisply in the upcoming version that having a steady stream of cold customers coming through from the beginning through (cheap) traction efforts is recommended to do in parallel to really find the leaks in your product so you aren’t forced by market forces to make major pivots after launch. Thanks Gabriel. Looking forward to next edition.